Is that the link you wanted, or is this some eldtrich musical reference that's just over my head? I knew you wouldn't understand. I don't either. No, just the wrong thing on the clipboard. Here's the right link, about a VC oligarch who'd like to redraw the state to suit his own purposes. Same state I'd be in, rather than east-central CA. Edit: Now that I can read the article, I see you are correct. It could be a way to mitigate the baked-in-the-Constitution undemocratic fact that an Alaskan's vote for a senator counts about 60 times as much as yours or mine. This is the same guy who did Six Californias. Evidently, he’s been forced to make cuts. 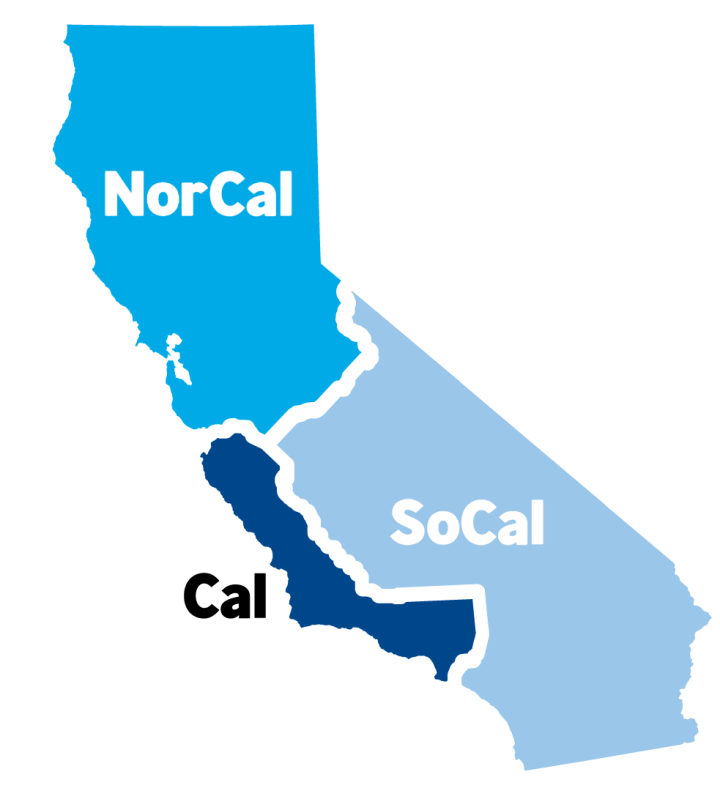 So if one were to make a WAG, the NoCal and Cal would remain liebrawl provide 4 blue senators instead of two, but SoCal might produce at least one red, maybe two. The nuts see this as a win?